We are a specialist psychology practice based in central London, at 35 Great James Street, WC1N. Our psychologists specialise in the three areas of Law, Health, and Education. We also offer an open access psychology clinic. We work locally and internationally. We apply our expertise to help our clients find solutions to their problems, and to their potentially life changing situations. Peter Parnes: Clinical Director of Psychology 4. 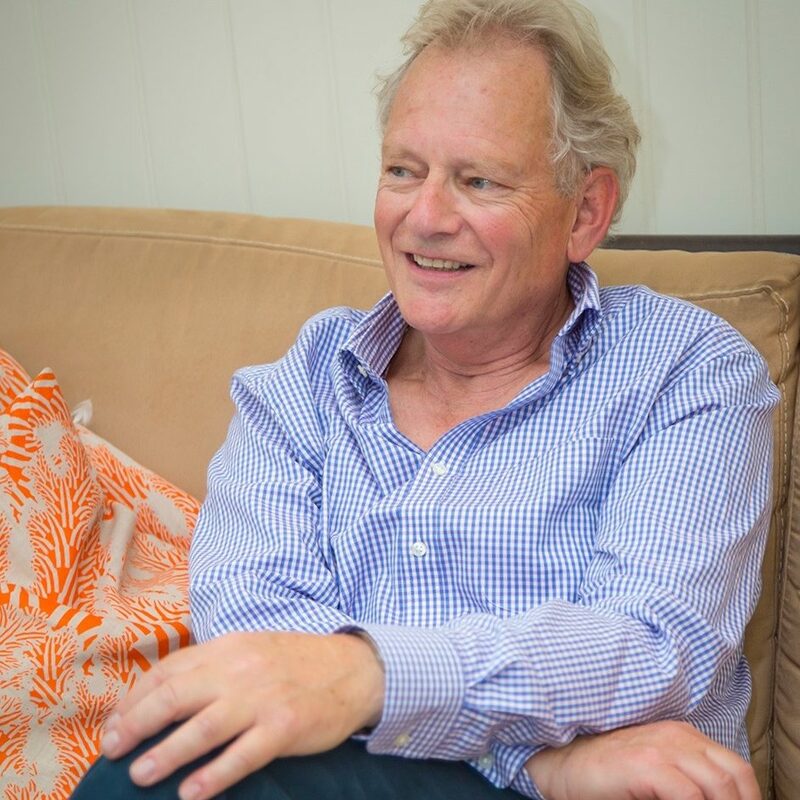 Peter’s dual training and extensive experience in clinical and educational psychology in the private, NHS and Local Authority sectors enables the practice to offer a comprehensive and integrative approach to clients’ concerns. Peter is able to apply his expertise in the clinic, in the classroom and in the courtroom. Clients include private individuals, educational, legal and mental health professionals in the UK as well as internationally. We see our clients in person, online and in other locations around the world. For our overseas clients we offer an online consultation across time zones. 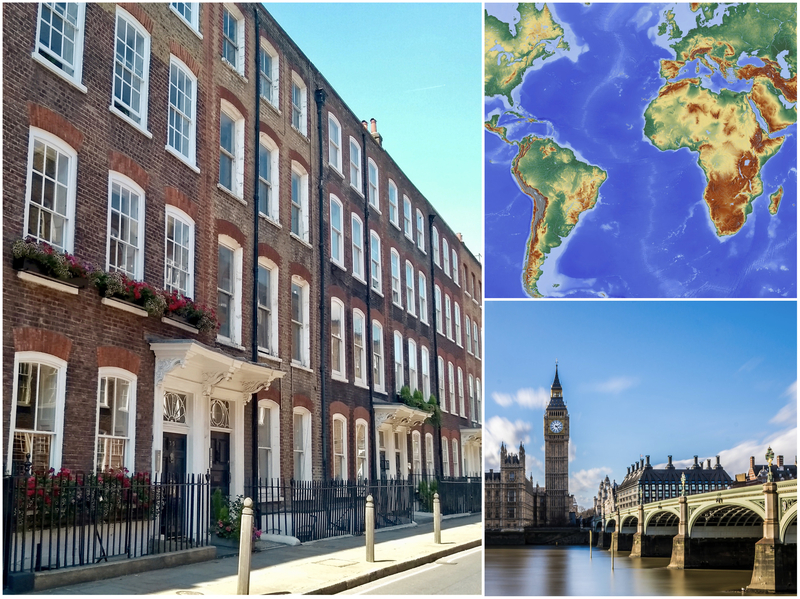 We are conveniently located near Great Ormond Street Hospital for Children, The National Hospital for Neurology, and the barristers Chambers in and around Lincoln’s Inn Fields. Practice areas: Behaviour Therapy, Cognitive Behaviour Therapy, Eye Movement Desensitisation Reprocessing Therapy and Systemic Family Therapy. Practice areas: family and children, separation and divorce, criminal, education law, immigration and asylum. Practice areas: assessment, psychological assessment, school placements, special educational needs, access arrangements, reasonable adjustments and accommodations.